Napoleon Bonaparte (1769-1821)—minor nobleman, military general, and self-titled French Emperor—is taking over the Virginia Museum of Fine Arts (VMFA) from June 9 to Sept. 3. Visitors will be able to gain insight into Napoleon’s daily life through the special exhibit, “Napoleon: Power and Splendor,” which will feature more than 200 pieces of art including paintings, decorative arts, sculptures, and engravings. This section takes a look behind the scenes into private spaces that were devoted to work and the day-to-day life of the immediate and extended imperial family. Many of the pieces are on international loan and have never been on exhibit in the U.S. The exhibition is organized, produced, and circulated by the Montreal Museum of Fine Arts, with the participation of Château de Fontainebleau, the Louvre, and the Musée de l’Armée in Paris. 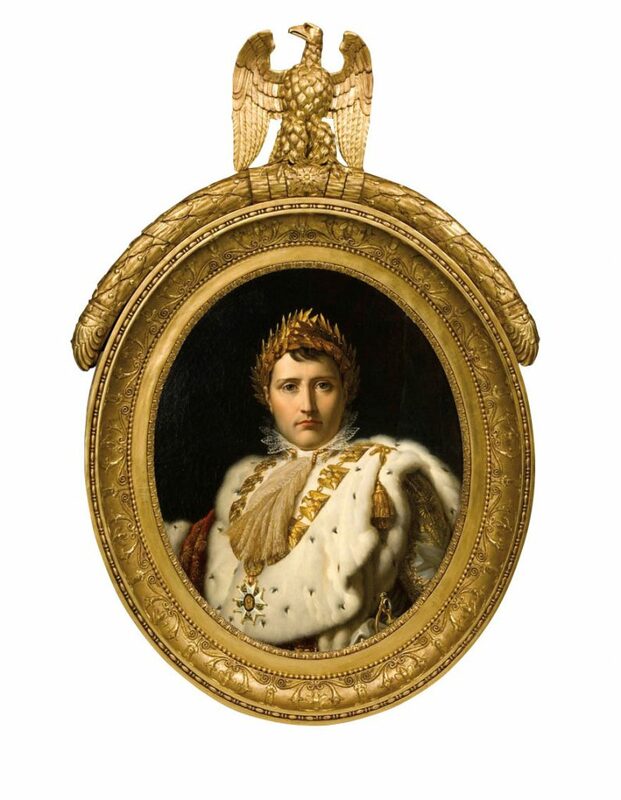 On June 7-8, VMFA’s exclusive members will be able to view “Napoleon: Power and Splendor.” For more information or to purchase tickets to the exhibit, visit VMFA’s website. Virginia Museum of Fine Arts is located at 200 N. Boulevard, Richmond, VA 23220, phone number: 804-340-1400.